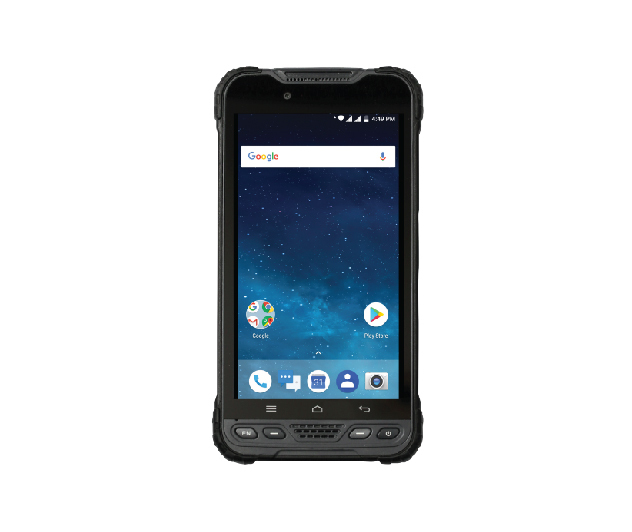 The UT10 6 inch tablet / phone with Android 8 operating system is built to handle heavy work load over an extended period of time. It is designed to be drop resistant at heights of 1.2m with an IP67 protection rating and certified to MIL-STD. With Qualcomm Quickcharge 3.0 and Dual Sim card option, you can work all day and still remain contactable anytime, anywhere. 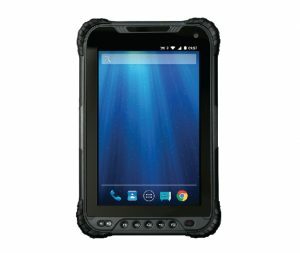 The long battery life allows the tablet screen to remain on all day whilst working in the field. It uses Gorilla Glass for its screen and the display is readable in bright sunlight. 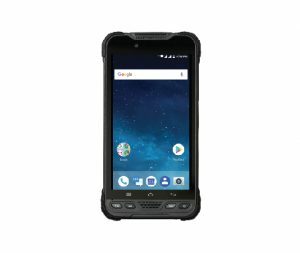 The UT30 8 inch Tablet with Android 8 operating system is built to handle heavy work load over an extended period of time. It is designed to be drop resistant at heights of 1.2m with an IP67 protection rating and certified to MIL-STD. With Qualcomm Quickcharge 3.0 and Sim card option, you can work all day and still remain contactable at anytime. The long battery life allows the tablet screen to remain on all day whilst working. It uses Gorilla Glass for its screen and the display is readable in bright sunlight.